Maxell DVD-RW used in a Panasonic VDR - D100 camcorder. Camera displayed message about unable to finalize - disc in wrong format. The handycam was unable to view the video either. Wonderful - thankyou sooooo much for the recovery. Disaster averted! 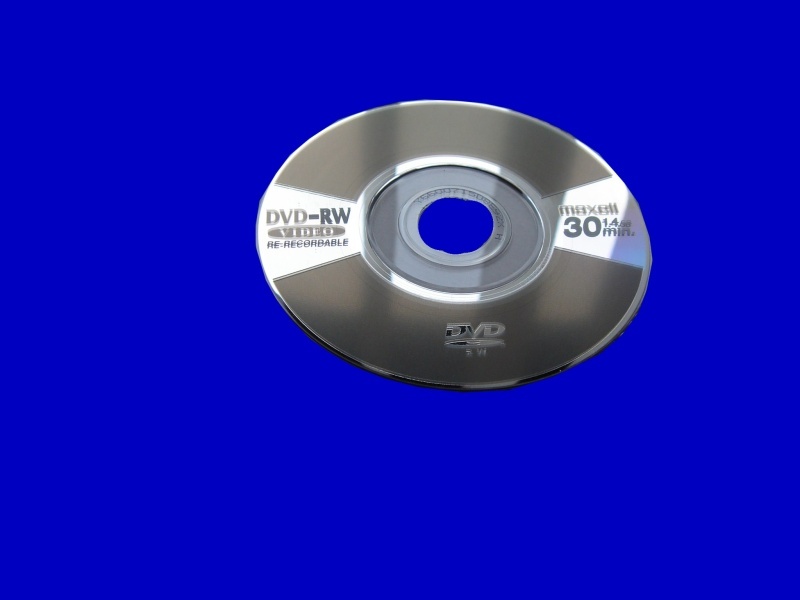 If you need a Finalize DVD from Panasonic Camcorder service, then contact our friendly company. Maxell DVD-RW used in a Panasonic VDR - D100 camcorder. Camera displayed message about unable to finalize - disc in wrong format. The handycam was unable to view the video either. Wonderful - thankyou sooooo much for the recovery. Disaster averted!.